If you’re not already at the movies for the holidays, chances are you’re making plans with family or friends to get to the theater. 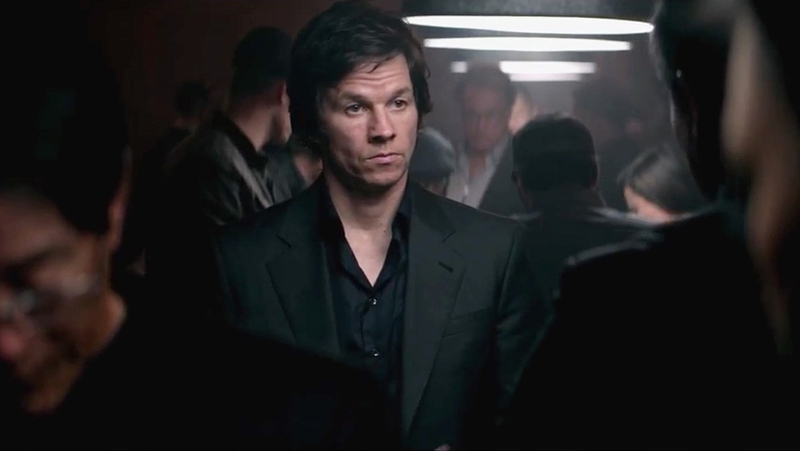 The Gambler starring Mark Wahlberg is in theaters today, and I’ll start this review off by stating that if you’re looking for a cheery tale, this movie isn’t it. A remake of the 1974 classic with James Caan, this updated version of The Gambler is a rather somber story, following Jim Bennett, a downtrodden professor with a death wish of some kind. Although he comes from money, Bennett squanders every cent he has on gambling, almost beyond rational comprehension. Hundreds of thousands in debt to casino owners and thugs, Bennett plays with his life at every turn as he borrows from his mother (Jessica Lange), and two brutally honest loan sharks (John Goodman, Michael Kenneth Williams). But just when you think he’ll make a “right” decision, Bennett goes left, left and left again. In the chaos of his life, Bennett finds himself fascinated by a brilliant student (Brie Larson), who makes him re-think his financial suicide mission. While Larson doesn’t bring much to the energy or chemistry of the film, the character represents a hope that Bennett hadn’t had in a very long time. Standout performances from John Goodman, Michael K. Williams and Jessica Lange are menacingly bright spots in the darkness of the story. 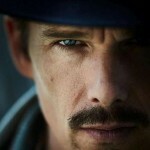 Wahlberg captures the dreary essence of a man who has lost his way in life, and has nearly lost his mind and soul. The Gambler is worth a watch, just know that you may need to go see a comedy afterward to take the edge off. The Gambler > Nope, Kenny Rogers has nothing to do with this remake. Omari Hardwick’s Breakout Role? For Colored Girls, Dark Blue, Hip Hop, Poetry and More! Exclusive Interview! 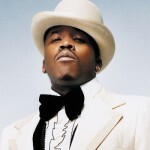 Movie Buff: Big Boi’s Top 7 Movies of All Time! Action, Drama, Fantasy and Mobsters!